One of the best ways to reach out to individual customers is still the good ol’ email campaign. When customers agree to let you keep—and use—their email address for sales and promotions, you know you’ve already got some goodwill and trust. But how do you make the most of it? Try these three approaches and see what they can do for you! This is pretty basic, but it’s not just good professional courtesy, it’s a customer opportunity. 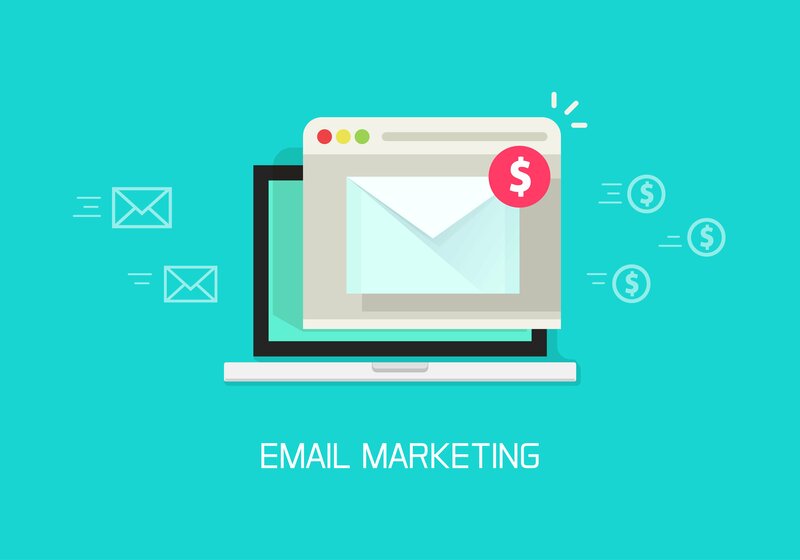 Welcome emails tend to get opened far more regularly than promotional emails, so take the time to stick in any discounts, promotions, or other special marketing features in this one, because there’s a strong chance your new customer will read it. Not every email has to be about sales, promotions, and encouraging people to hit up the website to buy things. “Nurturing” is another great way to maintain brand awareness, but create a deeper, more lasting relationship with your customers. If you sell pet food, for example, then some pet care emails that show your customers how to better look after their animals can be a great way to keep customers interested in reading your mail, and more receptive when it’s time to buy. The other great way to keep customers engaged with email is, of course, to give them something. If you have special sales or deals coming up, email is perfect for letting them know. However, if you want to pass on some special benefits to your customers, email is also perfect. Discounts, promotional codes, and other special offers are all great ways to get a customer to open up your mail, read it, and take action. Email is very effective at these more targeted promotional techniques than social media, so take advantage of that!